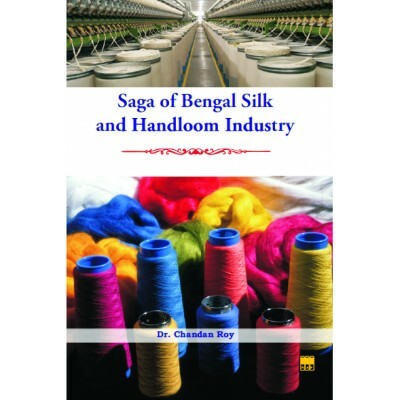 This book illustrates the present deplorable conditions of the silk and handloom industry of West Bengal at the background of its golden periods during pre-British as well as British era. The major objective of this saga is to derive the loopholes of the present situation apart from narrating the current performance of the silk manufacturers and handloom artisans in Malda, Murshidabad and Nadia districts of West Bengal. The most prominent issues which is hindering the growth of silk and handloom industry in West Bengal is large rate of exodus of the silk farms and artisans from this livelihood. Investigative study has been done based on primary level survey data and significant explanatory factors have been derived. 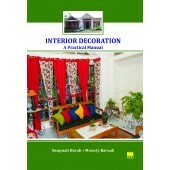 District based case studies have been done to expatiate the analytical study.